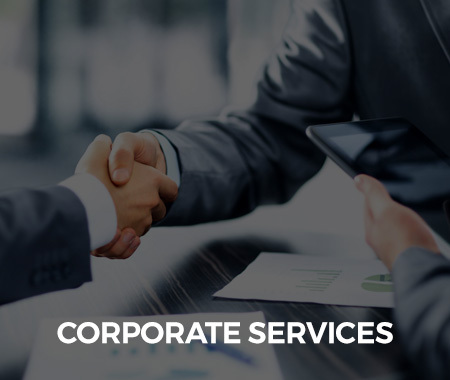 We have wide experience in incorporating and administering corporate vehicles in the following jurisdictions: Belize, British Virgin Islands, Cyprus, Hong Kong, Marshall Islands, Malta, Panama, Seychelles, St Kitts and Nevis, United Arab Emirates (Dubai and Ras-al-Khaimah), United Kingdom and Vanuatu. Virtual office services (personal response to telephone calls, posting, voice mail, fax number, e-mail address, meeting rooms and conference facilities). We assist our clients in the creation and administration of international trusts and foundations to complement existing corporate and financial structures, or personal dispositions, and ensure the continuity of asset management following incapacitation or demise. 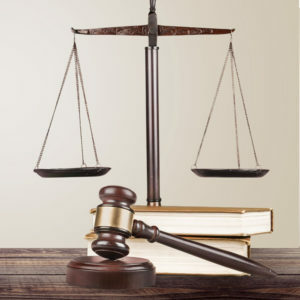 Currently, our firm deals with all matters relating to the creation and administration of: (a) Holding companies, (b) Finance companies (c) Royalty companies (d) Investment companies and (e) Trusts. We have the ability and expertise to facilitate opening, maintaining and operating corporate and private banking through our network. Existing Shelf Companies, which have been formed at a prior date, are instantly available upon request. These companies have never traded, hold no assets and have no liabilities. Our International Tax Planning specialists provide consultancy and implementation of tax effective structures, which enable corporations and individuals to effectively operate in the global economy market. Our team of professionals also provide tax consultation on international tax issues and select the most effective vehicle(s) for clients, in order to achieve tax minimization. By identifying the relevant Local Law considerations, we assist in structuring cross border investments and acquisitions, establishing holding corporate structures, repatriation and exit planning. Our associates consist of qualified and experience accountancy personnel. In accordance with Cyprus company tax laws, all Cyprus companies must maintain accountancy books and records, file annual tax returns and prepare audited financial statements. Our internal investor experts offer a range of valuable services to fulfil your unique Investor Relation requirements. Whether you are a new or existing business, in today’s climate it is vital to promote a professional image by using a relevant business e-mail address when corresponding with clients and having an online presence which reflects your company. Not only will you portray the best impression in this way, but also by registering your site’s domain name, you are protecting another valuable asset – your company name. 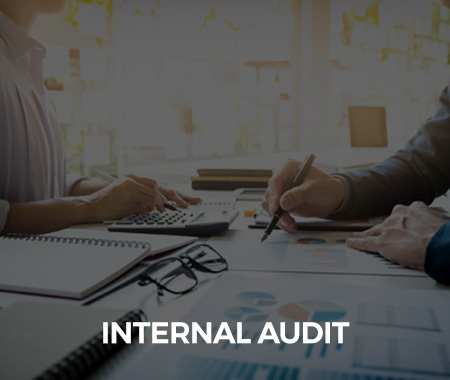 AMF’s duly certified team of internal auditors and experienced compliance officers are ready to provide you with enhanced and comprehensive internal audit, special investigations and compliance support services. 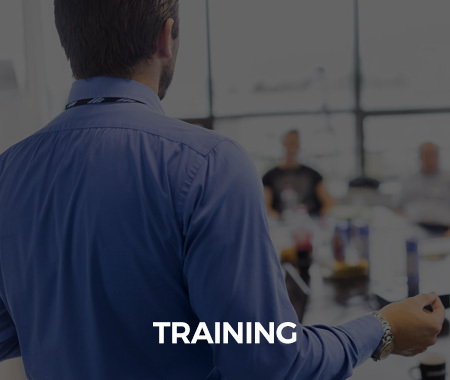 Our objective is to provide our clients with a deeper understanding of their business needs in today’s highly regulated environment, and therefore identify new opportunities and enhance real business value. We operate on the basis of MiFID II with businesses within Europe, as well as the applicable laws and regulations of additional non-EU jurisdictions, as the case may be. For more information, and to compare our prices, please contact us today. AMF Global helps you obtain an EU Investment Firm License from CySEC, an EU Investment Firm License from any other EU Authority, or a non-EU investment firm license from applicable authorities as the case may be. 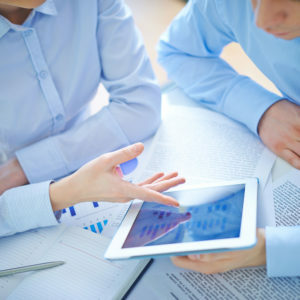 The AMF Global team has been actively involved in the field of registration of EU Investment Firms (IF) including Forex Brokers and Market Makers since 2008, and has succeeded in registering multiple Cyprus Investment Firms (CIF) under MiFID, Belize IFs, Seychelles IFs, BVI IFs, Belarus IFs, Vanuatu IFs and New Zealand IFs. Due to our specialization, long and specific experience in the field, the registration process for all these CIFs took minimum time following the submission of the respective application files. Preparation of the Investment Firm Application File in accordance with current regulatory requirements. The online Forex and Binary Options Trading industry is growing by the day. Investors are becoming increasingly interested in this area, and at the same time, much more demanding. A plethora of FX Brokerage firms are now active in the retail and professional markets, whilst a growing number of FX Brokerage firms are being licensed, in this increasingly regulated, competitive and challenging environment. The AMF Global team will help you establish, register and license your Investment Firm license in Cyprus, as well as elsewhere in the EU or outside EU, and provide you with a full range of tailor-made support services at reasonable prices, made possible by our specialisation and unique expertise in the field. In the highly competitive world of Financial Services, AMF Global guarantees your regulatory coverage and support within the EU, facilitating growth in your business. We can assist you in the establishment of a Payment/Electronic Money Institution, either in the Republic of Cyprus through the Central Bank of Cyprus (CBC), or in the United Kingdom through the Financial Conduct Authority (FCA). Assistance in company personnel appointments (senior management & service providers). 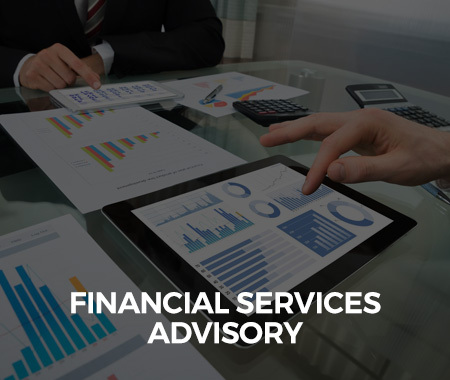 Our team boasts a wealth of experience and specialization in dealing with both open and closed-ended funds in Cyprus and abroad. We register many different classifications of funds across a range of jurisdictions covering most investment types, from fixed interest to worldwide equities, property, derivatives and venture capital. Typically, the promoters of the funds that we register are financial institutions, both large and small (including start-ups), looking to offer fund products to existing and potential clients who wish to maximise their returns via an offshore structure. 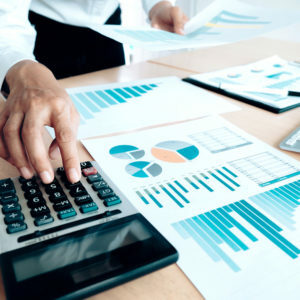 The successful operation of funds require a careful selection of the fund framework and an overall overview of fund valuations and accounting services. 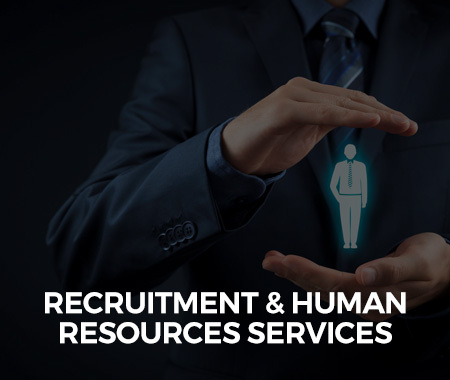 AMF Global maintains a wide professional network of connections, which enables us to assist you in recruiting qualified and specialized personnel. We can work with you to identify your business needs and provide flexible solutions thereafter. The rise of digital assets has led to the rise of an exciting array of new opportunities for many businesses. 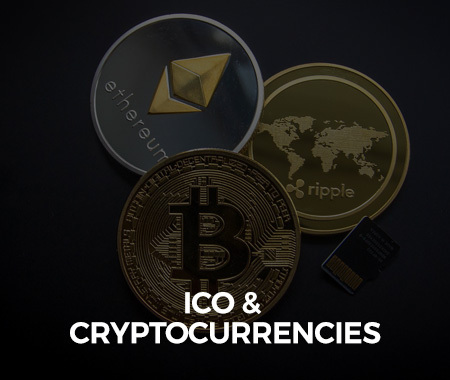 Our team is equipped to support you in evaluating and addressing these opportunities, whilst adhering to the complex compliance regulations when dealing with Cryptocurrencies and subsequent ICOs. Establishing support in different jurisdictions for Crypto business, including advice regarding the most suitable jurisdiction for your project(s).